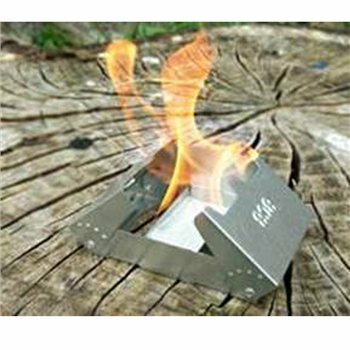 We developed the cooker to optimize the performance of our award-winning solid FireDragon Fuel. Both the fuel and the cooker are NATO approved. Now the standard issue Cooker & Fuel to the British Military.